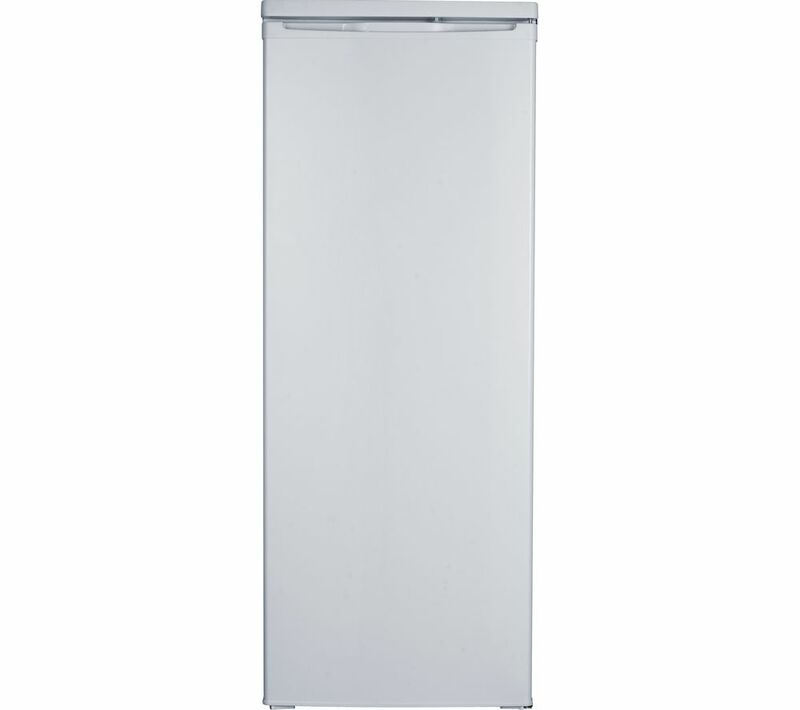 Store all your weekly food shop and more with the Essentials CTL55W18 Tall Fridge. 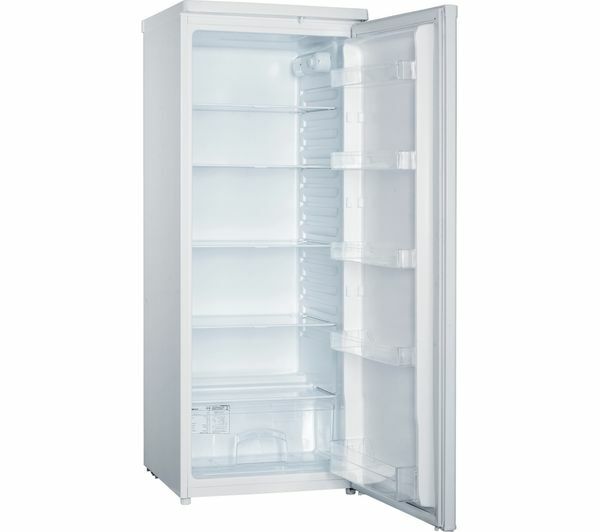 You can take advantage of the adjustable shelves so times where you need to store a big joint of meat over the bank holiday or even a three-teir cake for your daughter's birthday. The fridge has the flexibility to meet your needs. 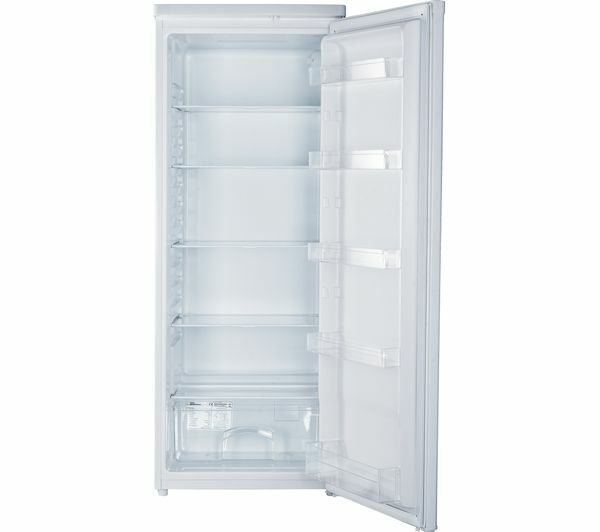 Not only does it have great storage options, but the Essentials CTL55W18 Tall Fridge is also environmentally friendly. With an A+ energy rating you can be sure your fridge is running on as little power as possible, keeping your energy bills down. If your kitchen is an odd shape or somewhat tight for space, you can make use of the reversible door option. 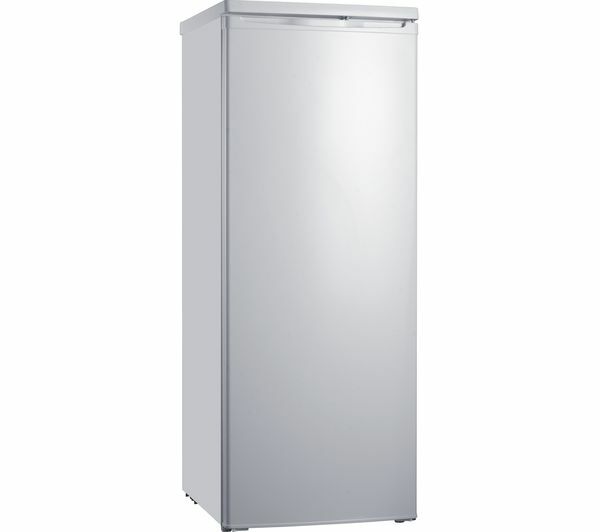 It's ideal if you need your fridge to work around your kitchen setup rather than the other way around. Just what we needed. Loads of storage WITHOUT a freezer box or section. I needed the door to open with hinges on the left. So, following the instructions in the user manual I turned it round. It was a week before I discovered why it was icing up at the back and dripping with water everywhere. It turned out to be the seal on the left side of the door did not reach the frame of the fridge. There was no means of correcting this problem so it was returned to store. A full refund was made. As it was clearly a design fault I did not opt for a replacement; figuring that they would all be the same.